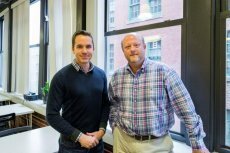 Fintech startup Papusha Rocket Technology introduces a new project that makes the process of converting toxic waste into reusable products a reality. 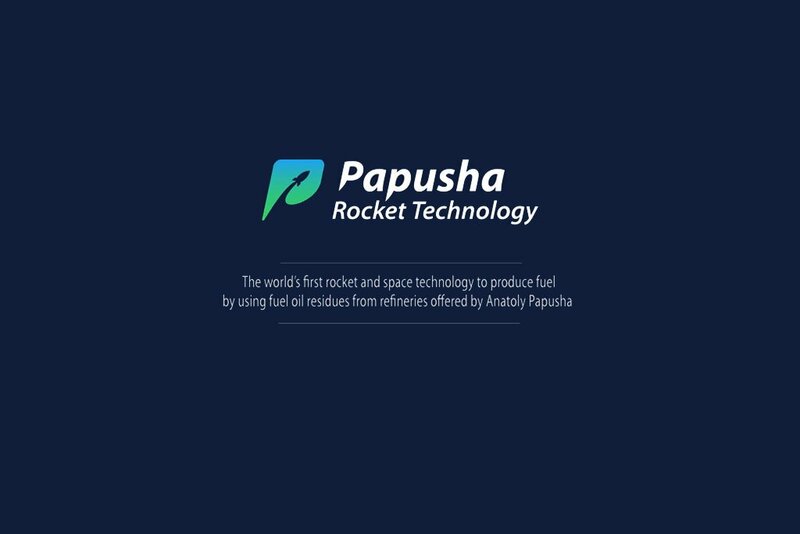 Fintech startup Papusha Rocket Technology (PRT) have come up with a new project that fuses the technological innovations of ecology, space and blockchain to help usher in the next phase of developed civilizations. Taking on an old idea that was previously thought to be only purely experimental and conceptual, renowned ex-Soviet and Russian scientist Anatoly Papusha has developed an innovative installation called PRT-1 making the process of converting toxic waste into reusable products a reality. Focusing on the highly toxic waste materials produced by oil production, these hazardous materials can now be converted into usable products such as gasoline and diesel fuel, as well as synthetic oils used in engine maintenance. Now, thanks to Papusha Rocket Technology, the benefits of space tech, once thought to be the realm of sci-fi, can be owned by mainstream users, allowing them to contribute to global environment projects in developed countries while being rewarded for their efforts. The firm has launched a token sale to encourage public support of the project and raise the necessary funds to fully develop the project with ambitious aims of reducing oil industry waste while simultaneously solving one of mankind’s oldest ecological waste problems. This token sale is an open and transparent means to secure financial backing via the native PRT token, democratizing investment and ensuring the technology remains the property of the global community, and not with any entity with private interests. PRT development author Anatoly Papusha is confident that the token sale structure and decentralized format of the project will lead to “the most rapid and qualitative solution of modern ecology and energy problems”. 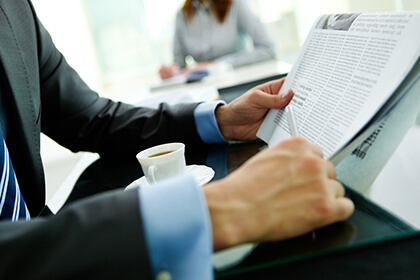 The team behind PRT believes that every nation in the world has the problem of inefficient processing and management of oil waste and will take a huge interest in the PRT-1 solution. 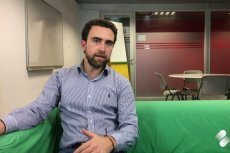 Backed by leading Russian scientists and academics across a wide range of industries including space tech, chemistry, economics and ecology, the team will be supported by experienced blockchain and marketing specialists to push for business viability. At the heart of the project is a straightforward profit economy which includes the very low power installation of PRT-2 at a cost of $ 450,000 and a sale price starting at $ 900,000 for a net profit of $ 500,000 per PRT-2 installation. With a sales target of 6,200 PRT-2 units in 3 years, at just above 7% of market needs, Papusha Rocket Technology will use $ 883 million to buy back tokens, resulting in an estimated increased valuation of PRT many folds, up to 3,000 their original value. The general crowdsale is due to begin on August 22nd, with a total supply of 100 million PRT for a hard cap set at 13,500 ETH. Minimum contribution starts at only 100 PRT.